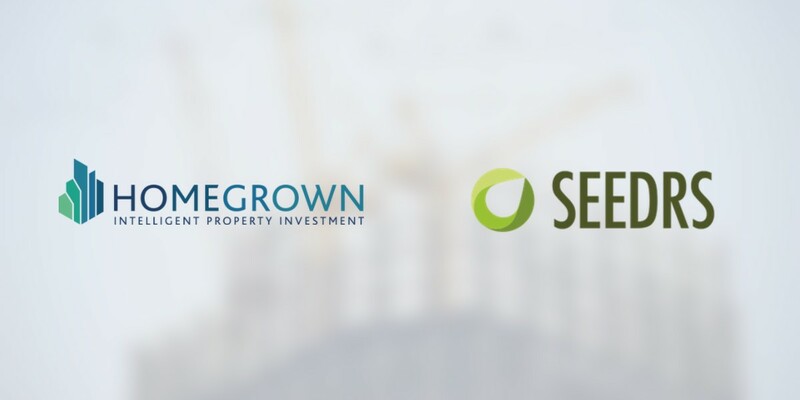 After a successful launch of our Homegrown property development crowdfunding platform, we are excited to announce that we are fundraising on Seedrs to accelerate the growth of the business. In this article we look at 5 reasons to invest in Homegrown. With interest rates at an all-time low, investors are looking for alternative ways to invest their money. And at the same time a lack of available equity finance is the one of the biggest reasons small and medium-sized (SME) property developers are not able to build more homes in the UK. Our crowdfunding platform solves this problem by enabling everyday investors to invest in residential development projects in return for a share of the profits and access to projected, asset-backed returns of more than 15%pa. This in turn has the potential to make a positive impact on the future availability and affordability of housing in the UK. Our target audience are the 1 million+ people that already invest in UK crowdfunding and peer to peer lending platforms. We are also seeing high demand from landlords and property investors who are looking for alternatives to buy-to-let investment. There is also a huge opportunity from international investors, which has been further enhanced by the falling value of the pound. Homegrown is the first UK crowdfunding platform to specialise in property development (See our blog: 5 Benefits of property development crowdfunding). We offer institutional grade investment opportunities to everyday investors by investing in large-scale developments, with established SME developers, in areas where there is a high demand for housing. We launched the business at the end of 2016. We have fully designed and developed our crowdfunding platform, received full authorisation from the Financial Conduct Authority and proven demand for the product by fully funding a number of projects on the platform. Homegrown was also recently named Runner Up for the 2017 Crowd Funding Platform of the Year Award (Property Wire), which was recognition of our innovative model and successful launch. We have a strong founding team that has a huge amount experience and expertise, having worked for companies such as PwC, Jewson, Coca-Cola and HSBC. We are also fortunate to have Nick Kingsbury as an advisor to the business. Nick is a successful entrepreneur and was formerly Global Sector Head for Software & Internet Investments at the venture capital firm 3i. If you are interested in learning more about Homegrown’s Seedrs campaign please click here. Homegrown is EIS eligible. Risk Warning: Please note that your capital is at risk when you invest in property. Future performance is not guaranteed and is based on projections only.